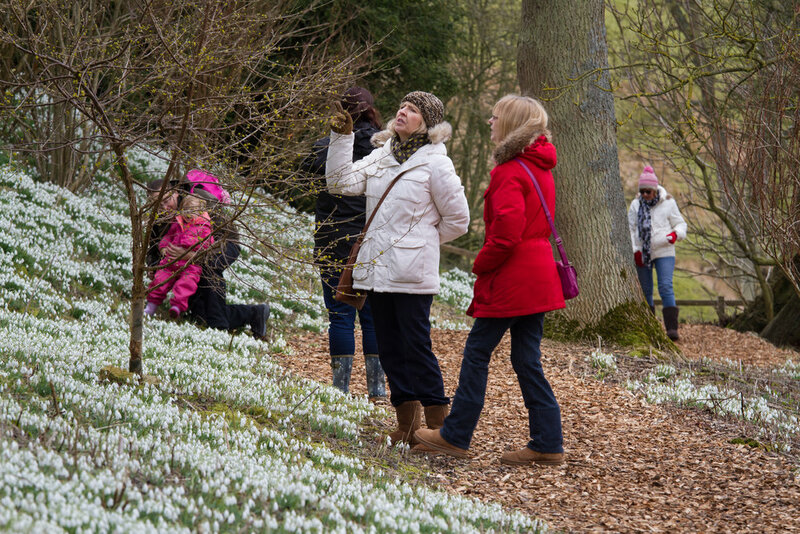 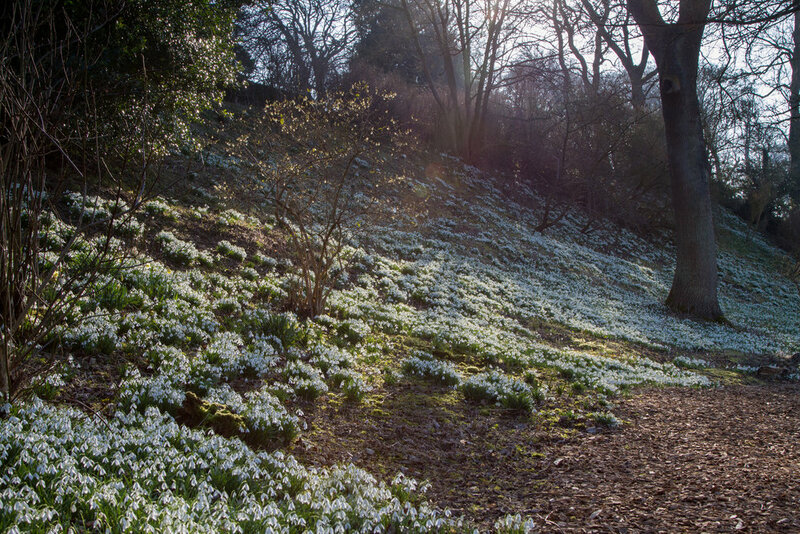 Snowdrop Week - Every February: A great time stay at Easton and go out into the Gardens to see carpets of snowdrops and aconites. 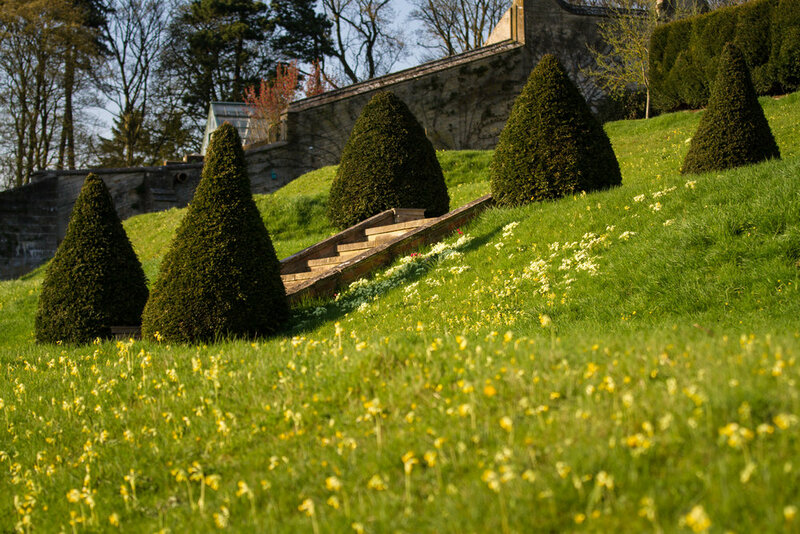 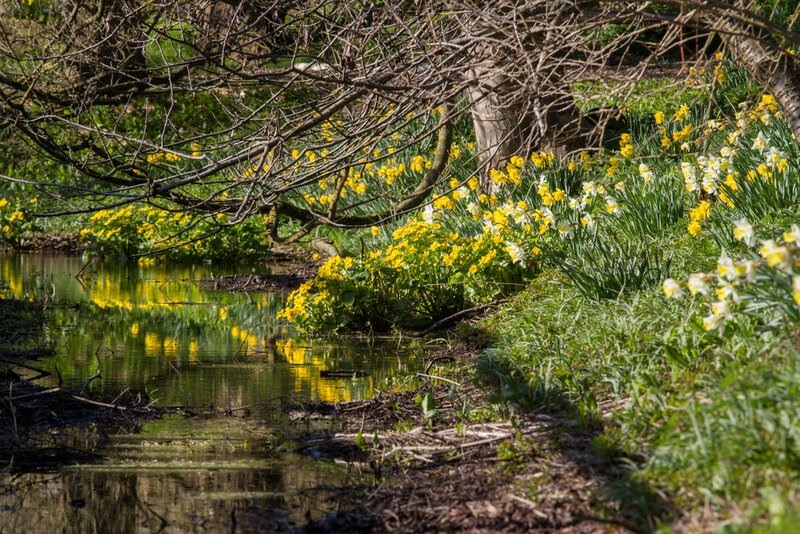 Easter Weekend: The Gardens will be waking up and Easter is a great time to stay at Easton and enjoy a lovely spring walk in the Gardens. 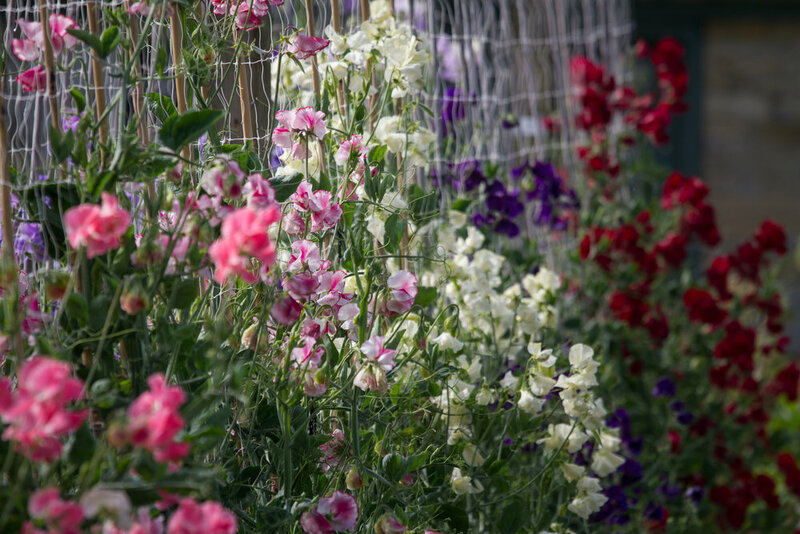 Sweet pea week - Early July: Arguably our favourite time of year in the Gardens, with the quintessentially English flowers at their best. 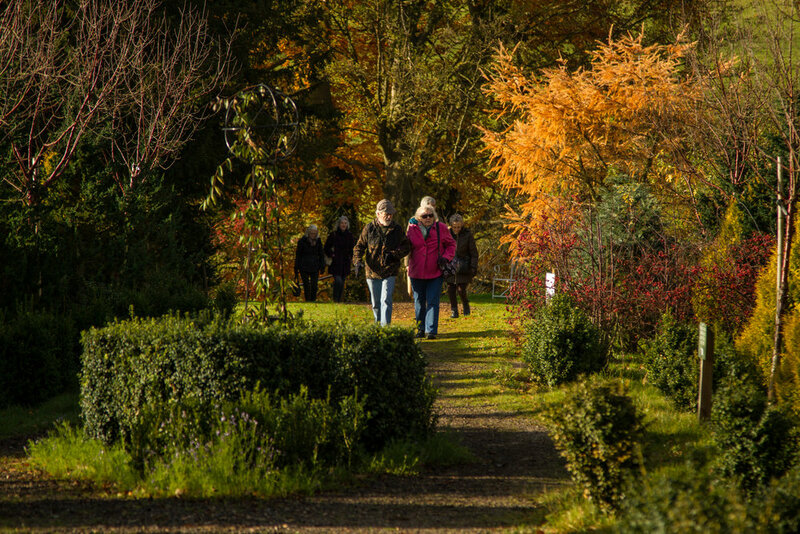 Autumn Country Market - Held each September: A lovely day in the Gardens with all sorts of stalls and attractions. 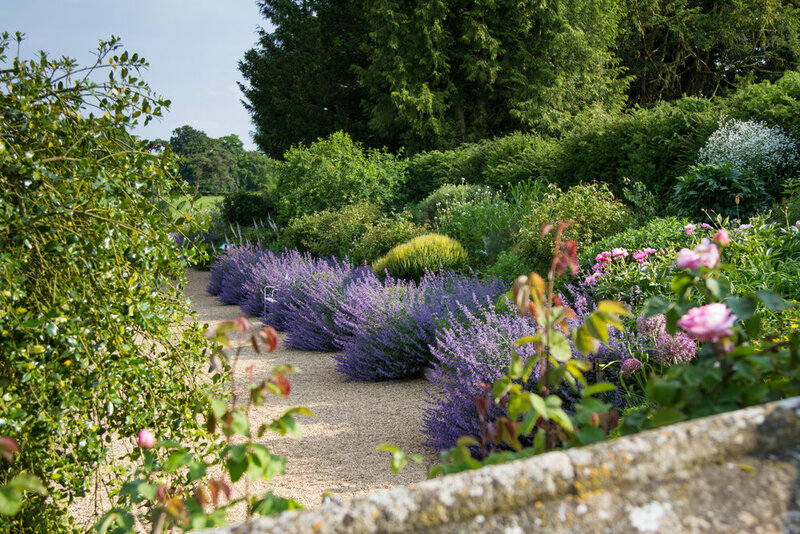 The Gardens are still looking lovely and they are all yours once the stallholders and their visitors have packed up and gone home. 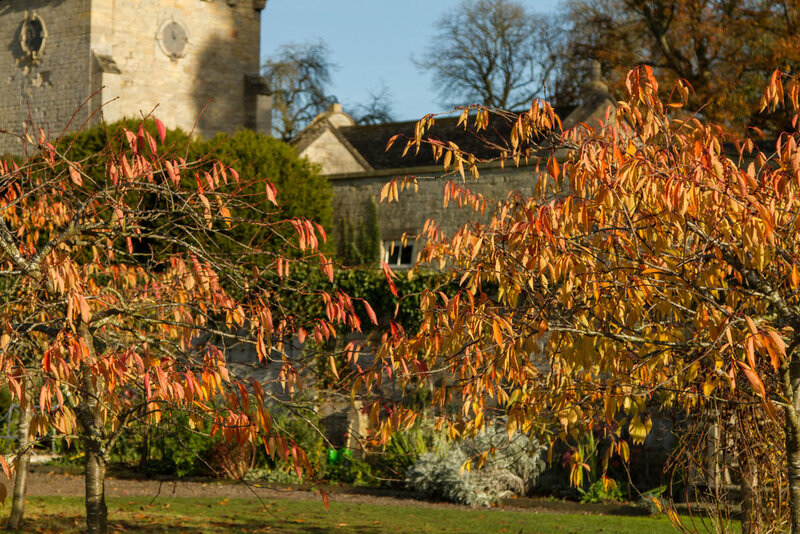 You can download our 2018 leaflet here. 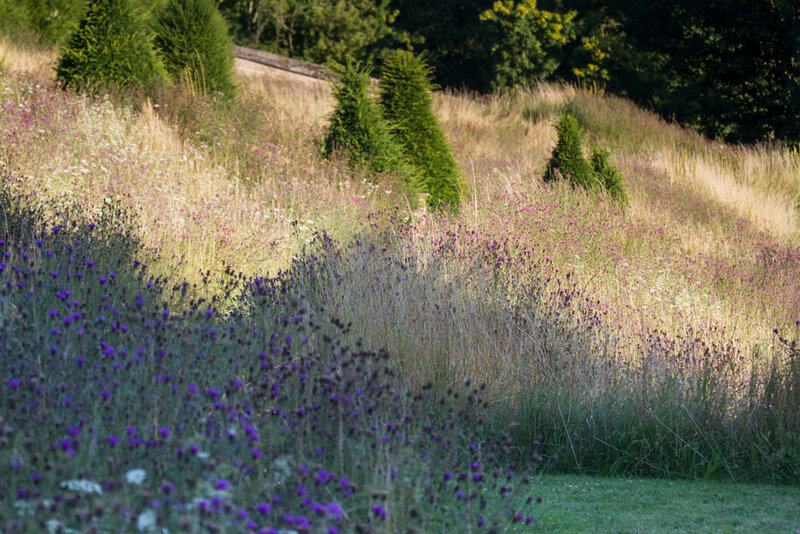 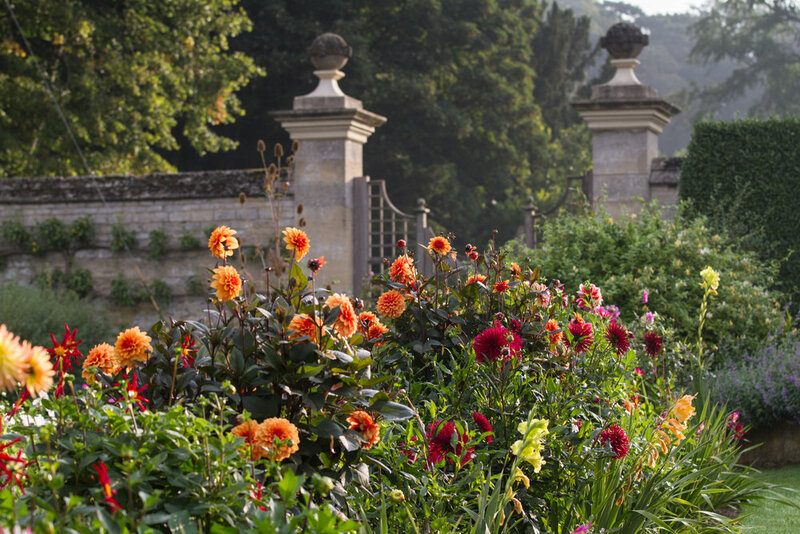 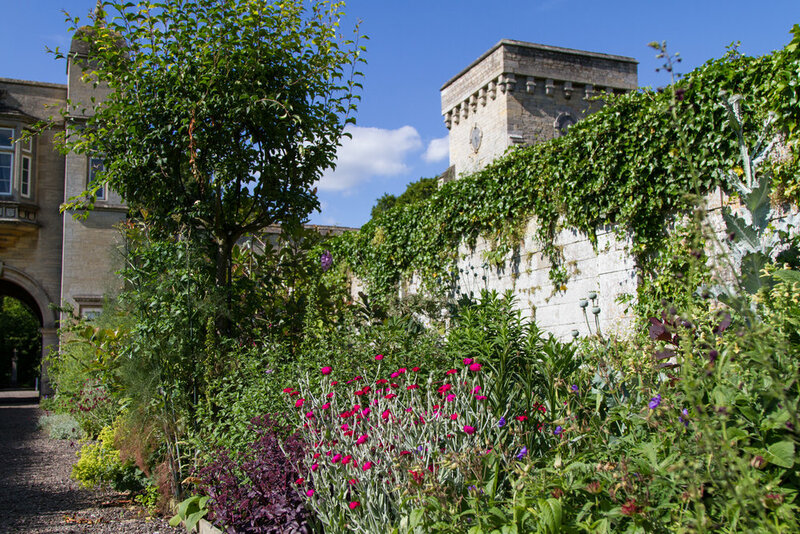 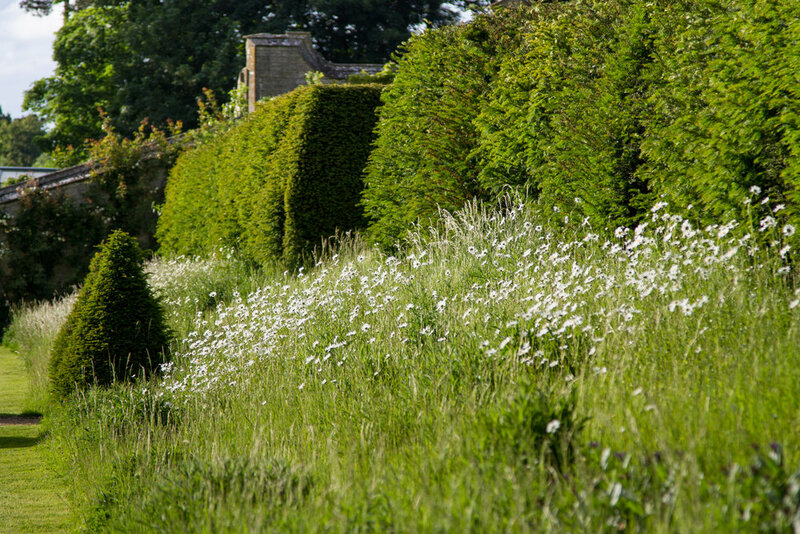 For more information about the Gardens and The Easton Estate, please see the main Visit Easton website.